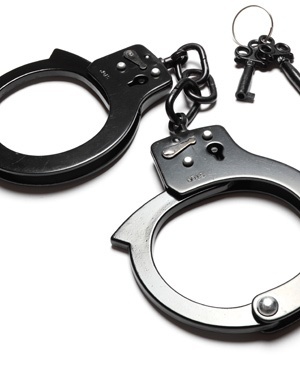 Johannesburg – A security guard at a Soweto primary school is expected to appear in court on Wednesday afternoon for allegedly sexually assaulting up to 54 girls at the school, the Gauteng Education Department said. He is due to appear in the Protea Magistrate's Court. "As you can imagine the case is quite sensitive and after investigations by our team we will have a better understanding of the situation at the school," he said.